The document reflects the author's views. The INTERREG IVA 2Seas Programme Authorities are not liable for any use that may be made of the information contained. 6 The document reflects the author's views. The INTERREG IVA 2Seas Programme Authorities are not liable for any use that may be made of the information contained therein. Investing in your future Cross-border Cooperation Programme 2007-2013 Part-financed by the European Union (European Regional Development Fund) 1. 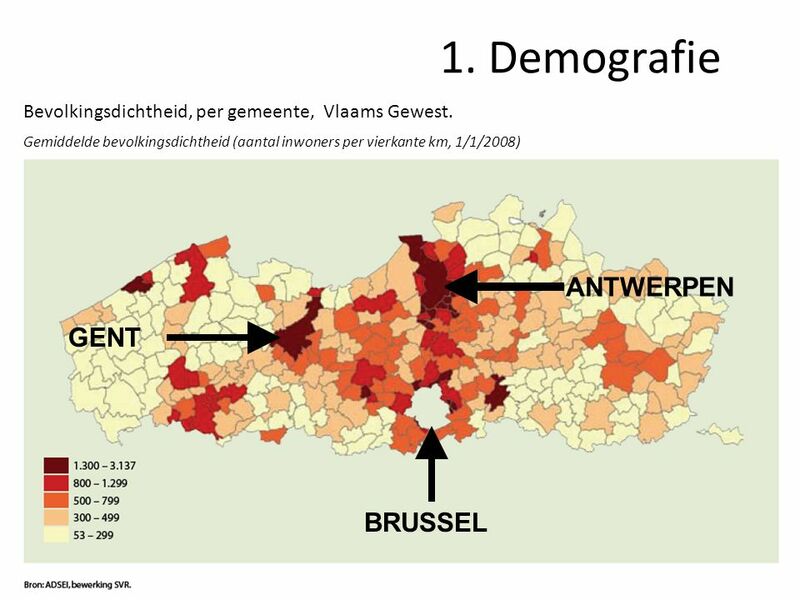 Demografie GHENT ANTWERP BRUSSELS Bevolkingspyramide, Gent en Vlaanderen, 1/1/2007, per 100,000 inwoners. 7 The document reflects the author's views. 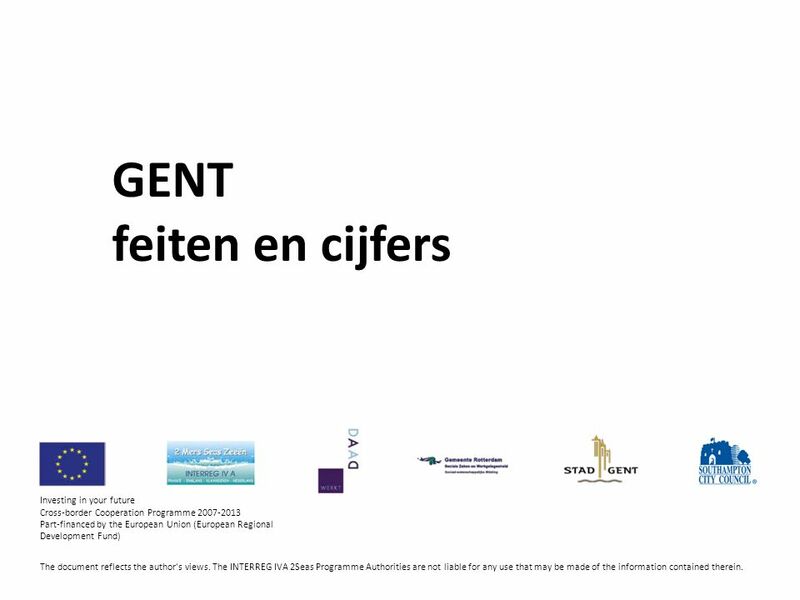 The INTERREG IVA 2Seas Programme Authorities are not liable for any use that may be made of the information contained therein. Investing in your future Cross-border Cooperation Programme 2007-2013 Part-financed by the European Union (European Regional Development Fund) 1. 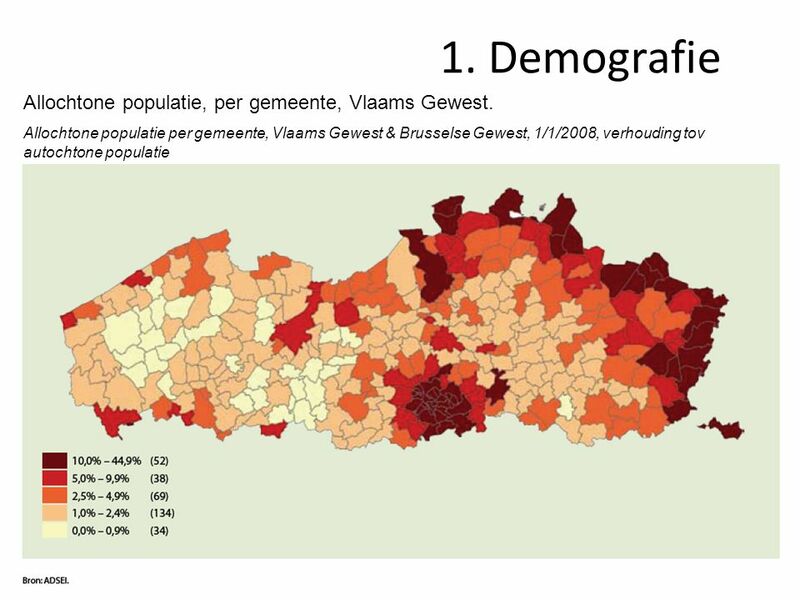 Demografie Eenouder gezinnen, Gent, 1997-2008. 9 The document reflects the author's views. The INTERREG IVA 2Seas Programme Authorities are not liable for any use that may be made of the information contained therein. 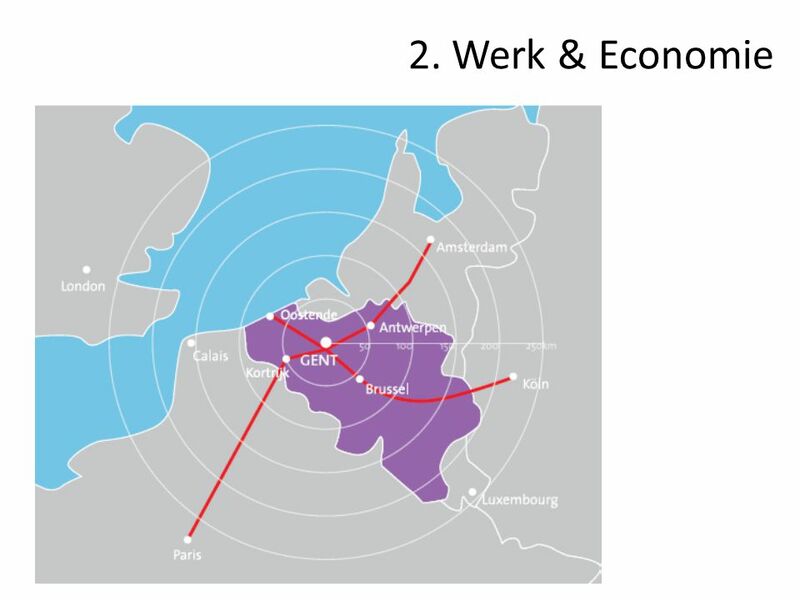 Investing in your future Cross-border Cooperation Programme 2007-2013 Part-financed by the European Union (European Regional Development Fund) 1. 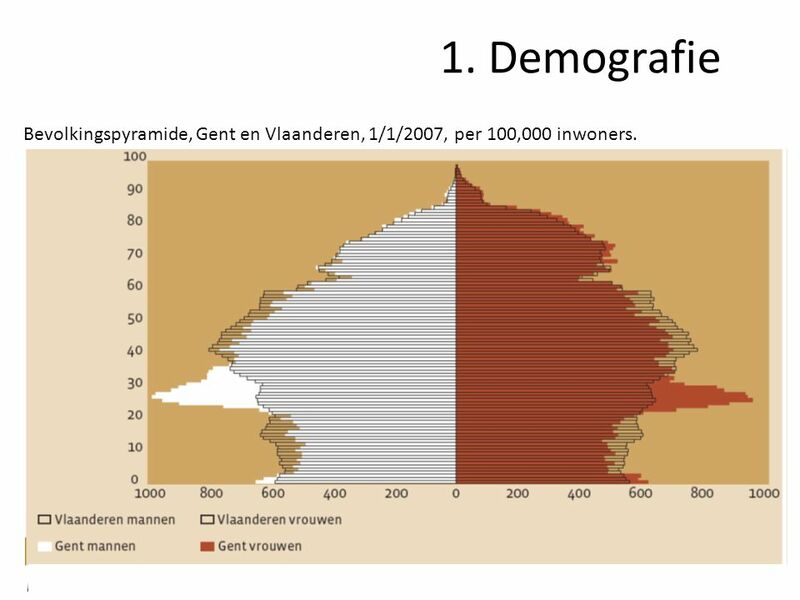 Demografie Etnisch Culturele Minderheden, per 1,000 inwoners, Gent, 2001-2008. 15 The document reflects the author's views. The INTERREG IVA 2Seas Programme Authorities are not liable for any use that may be made of the information contained therein. Investing in your future Cross-border Cooperation Programme 2007-2013 Part-financed by the European Union (European Regional Development Fund) 3. 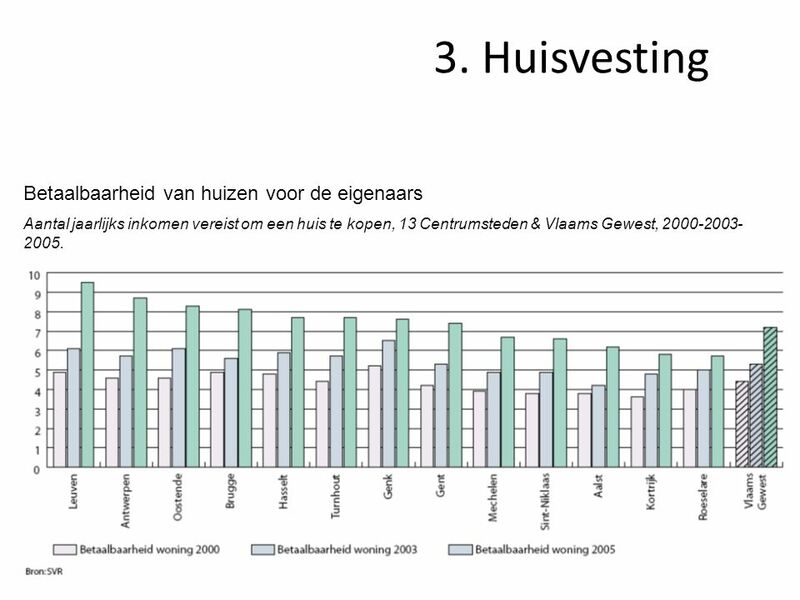 Huisvesting Betaalbaarheid van huizen voor de eigenaars Aantal jaarlijks inkomen vereist om een huis te kopen, 13 Centrumsteden & Vlaams Gewest, 2000-2003- 2005. 16 The document reflects the author's views. The INTERREG IVA 2Seas Programme Authorities are not liable for any use that may be made of the information contained therein. Investing in your future Cross-border Cooperation Programme 2007-2013 Part-financed by the European Union (European Regional Development Fund) 3. 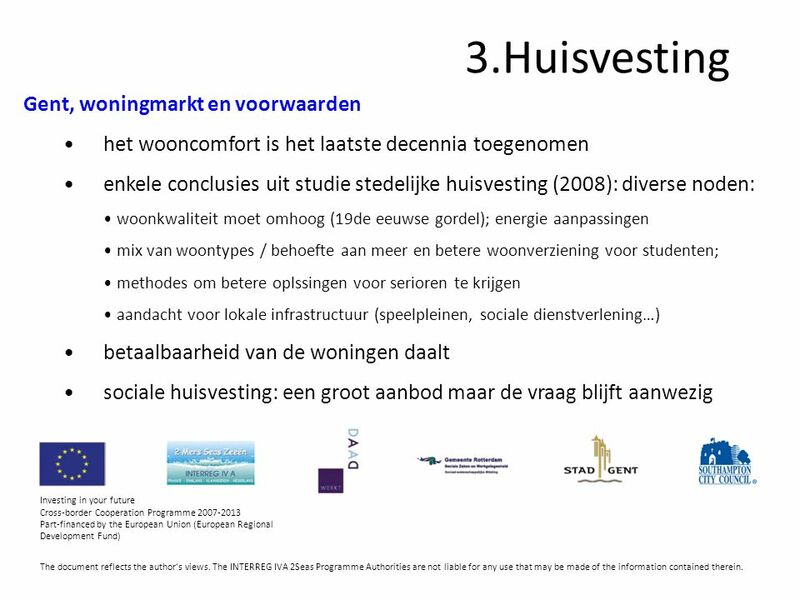 Huisvesting Sociale Huisvesting Verhouding sociale huurwoningen tov het aantal particuliere huishoudens per gemeent, Vlaams Gewest, 1/1/2008. 17 The document reflects the author's views. The INTERREG IVA 2Seas Programme Authorities are not liable for any use that may be made of the information contained therein. Investing in your future Cross-border Cooperation Programme 2007-2013 Part-financed by the European Union (European Regional Development Fund) 3. 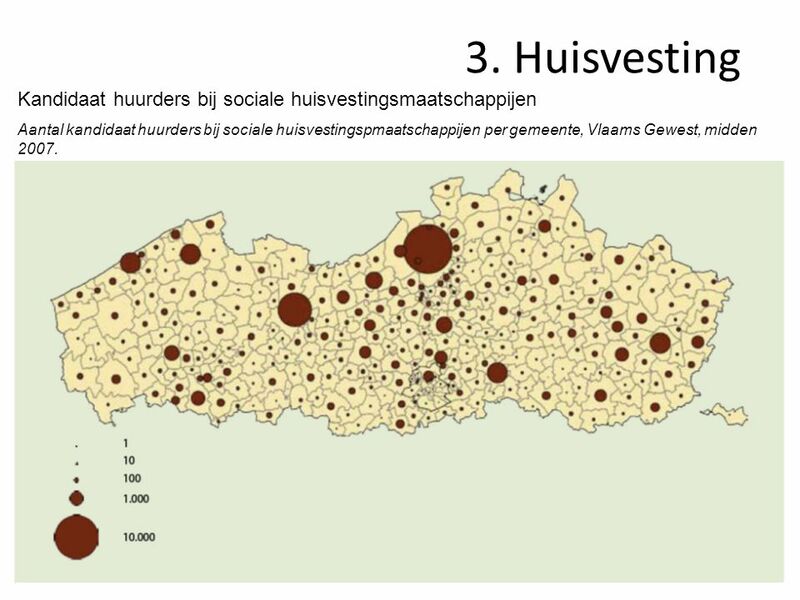 Huisvesting Kandidaat huurders bij sociale huisvestingsmaatschappijen Aantal kandidaat huurders bij sociale huisvestingspmaatschappijen per gemeente, Vlaams Gewest, midden 2007. 20 The document reflects the author's views. The INTERREG IVA 2Seas Programme Authorities are not liable for any use that may be made of the information contained therein. Investing in your future Cross-border Cooperation Programme 2007-2013 Part-financed by the European Union (European Regional Development Fund) 4. 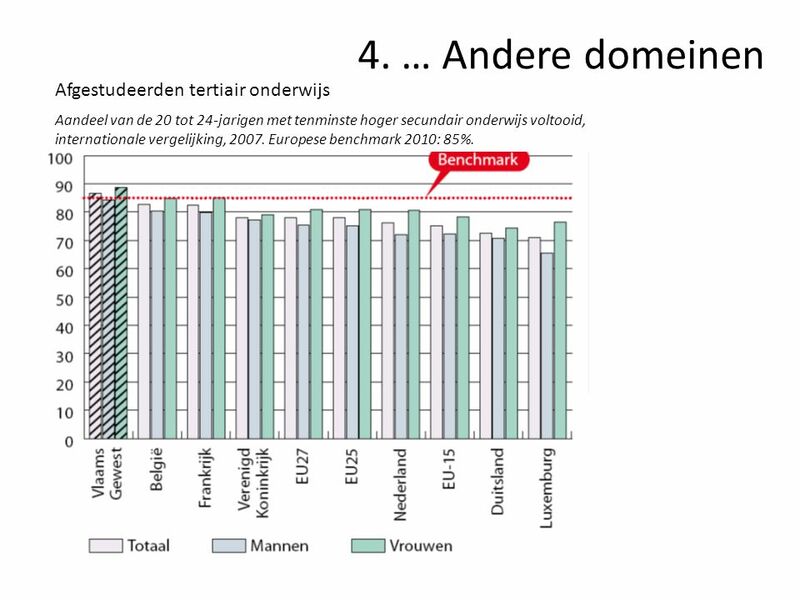 … Andere domeinen Afgestudeerden tertiair onderwijs Aandeel van de 20 tot 24-jarigen met tenminste hoger secundair onderwijs voltooid, internationale vergelijking, 2007. 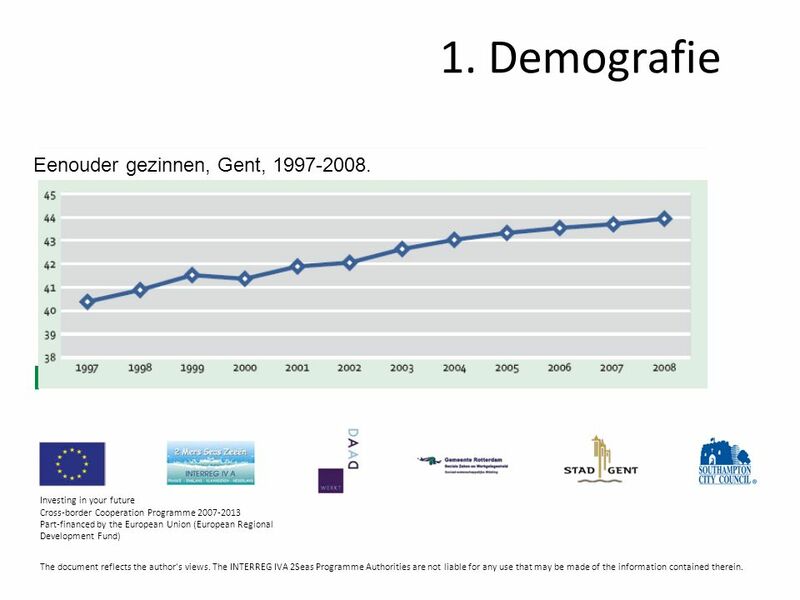 Europese benchmark 2010: 85%. 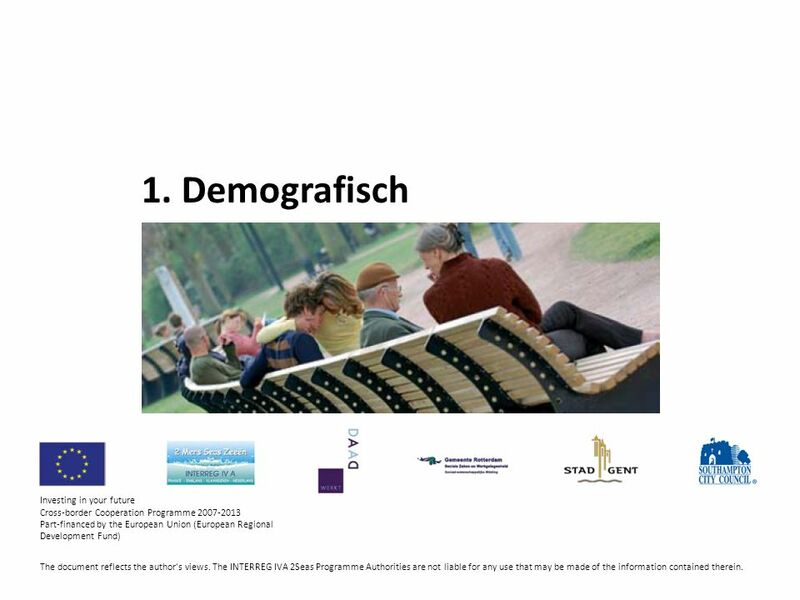 Download ppt "The document reflects the author's views. The INTERREG IVA 2Seas Programme Authorities are not liable for any use that may be made of the information contained." The sole responsibility for the content of this document lies with the authors. It does not necessarily reflect the opinion of the European Communities. 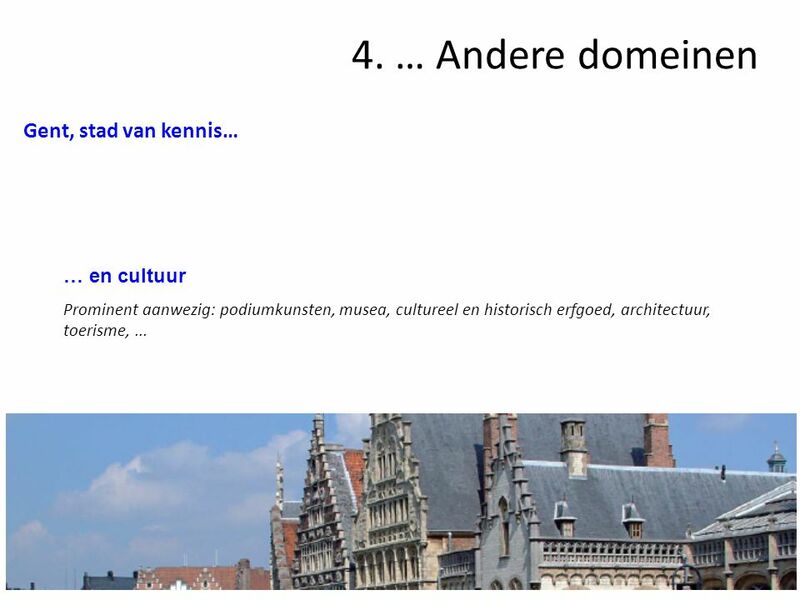 EU Immigration Onderzoeksresultaten. 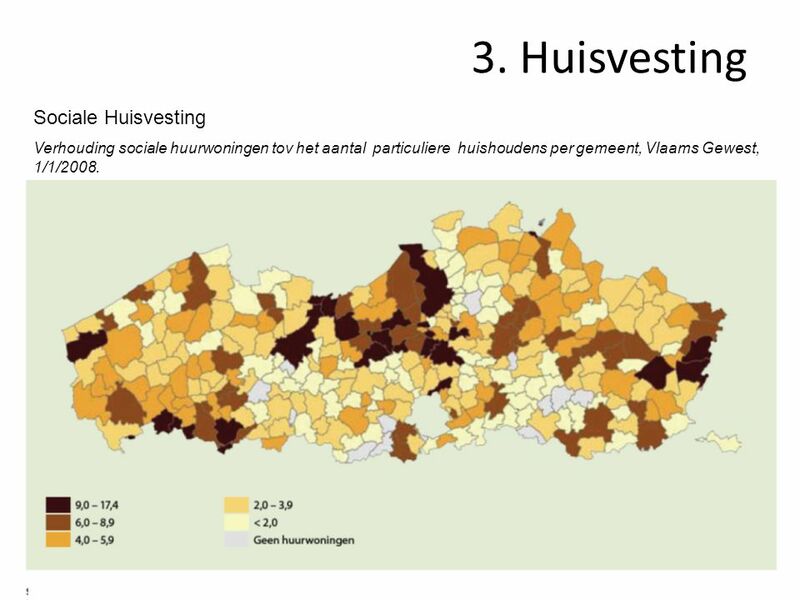 Drie van de acht bijlagen onderzocht • Metrobijlage in • Zweden • Hongarije • Nederland. 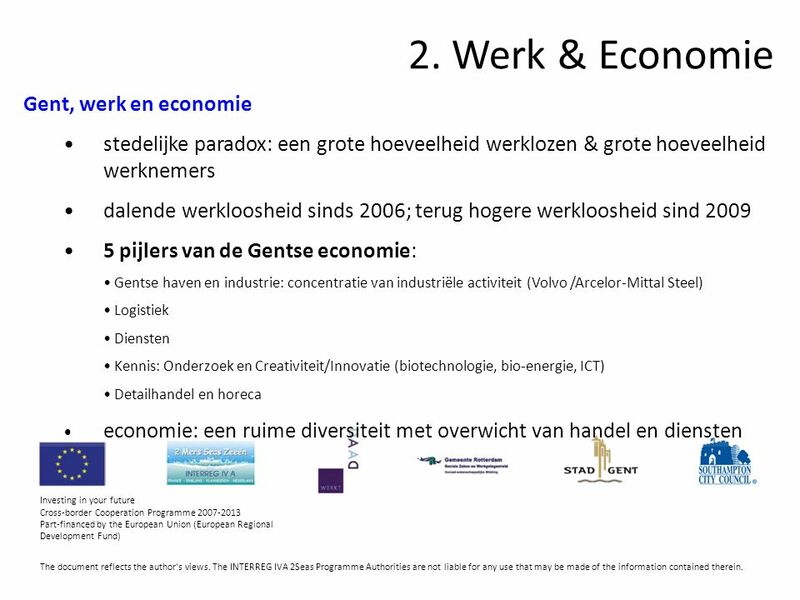 © Prof.dr Jouke van Dijk Steenwijk, 19 juni “Arbeidsmarktontwikkelingen van Steenwijkerland in relatie tot Noord-Nederland” Onderzoek in opdracht. “Investing in your future” Crossborder cooperation programme 2007_2013 part-financed by the European Union (European regional development fund) DNA-Seminar. Clingendael ﴀInternational Energy Programme “The Climate for Steel” Stephan Slingerland VNO NCW, 23 April 2009. 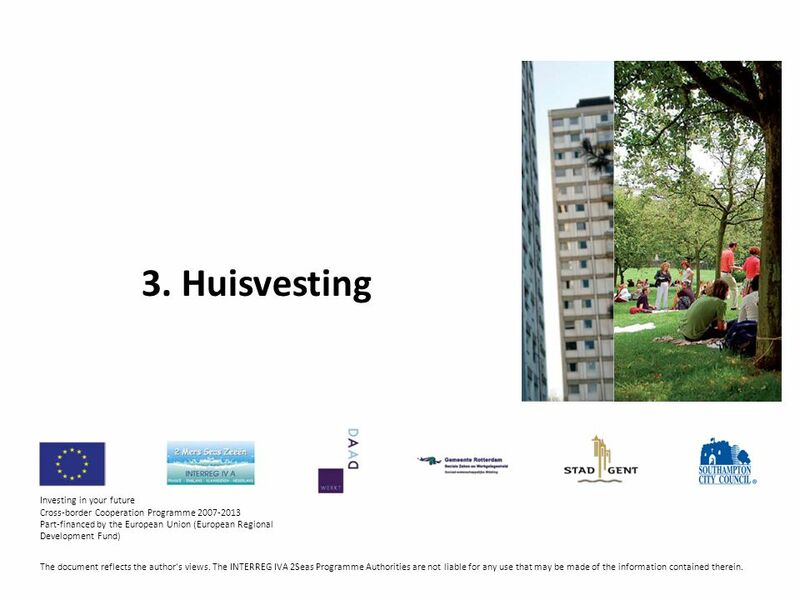 Challenge the future Delft University of Technology OTB Research Institute for the Built Environment Modellen voor de woningbouwmarkt Paul de Vries, Delft.